Our Real Estate and Leisure group provides financing and advisory services to a range of organizations. These include real estate investment trusts (REITs), hotel, retailers and public-sector entities. The group has sector expertise in retail properties, hotels and golf courses, home retirements, office buildings, data centers, industrial properties, multifamily properties, development projects. 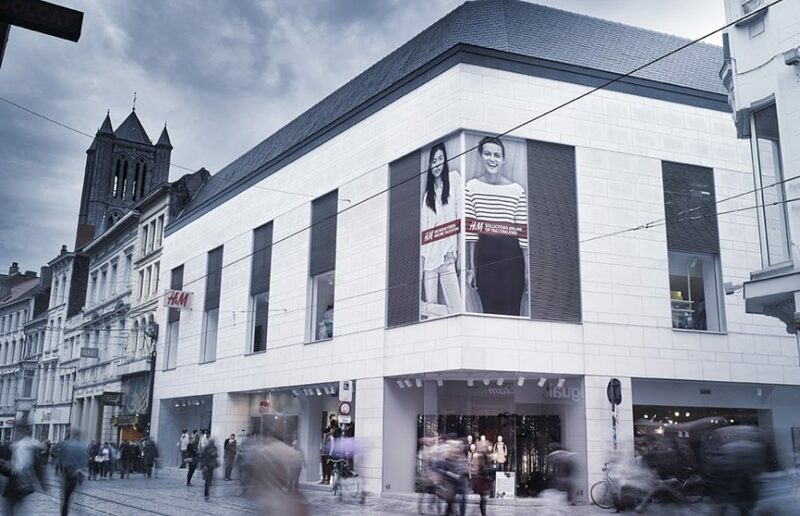 Vacalians Group is the European leader in its field. Through its brands (Tohapi and Canvas), the group offers some 300 campsites destination in France and in Europe (Spain, Italy etc.). Vacalians Group operates some 49 fully owned campsites, gathering some 24.800 pitches with an international distribution network. 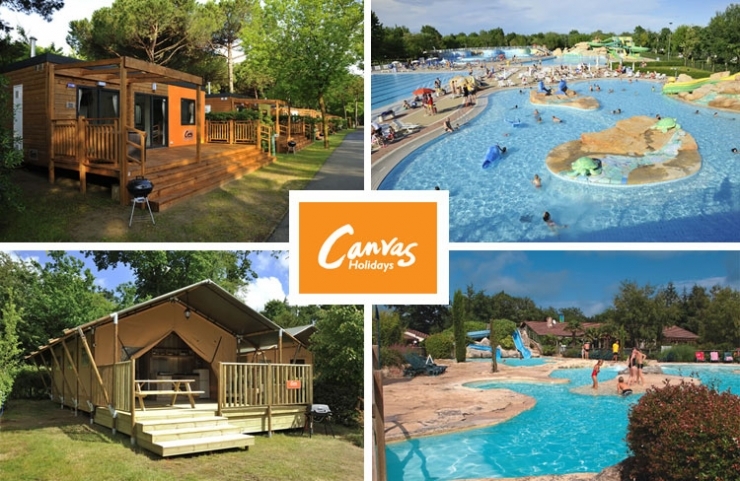 With 50 years’ experience, Canvas offers holidays on a wide variety of campsites all over Europe. Canvas expanded its accommodation range, the familiar blue and orange tents, joining them a wide range of two and three bedroom mobile homes, lodges, and safari tents. Wagram Corporate Finance has developed a strong leisure and real estate practice including very senior resources able to advise on various and complex structuring. Thanks to this expertise and its international network, Wagram Corporate Finance was able on the one hand to deliver and advice Vacalians on its breakthrough strategic entry into the UK market, and on the other hand to unlock a highly synergetic acquisition. Wagram was buy-side advisor to Vacalians Group and its shareholders.